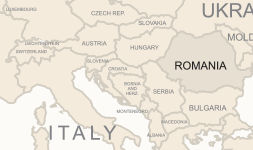 Transnistria, Romania, did not exist on a map. 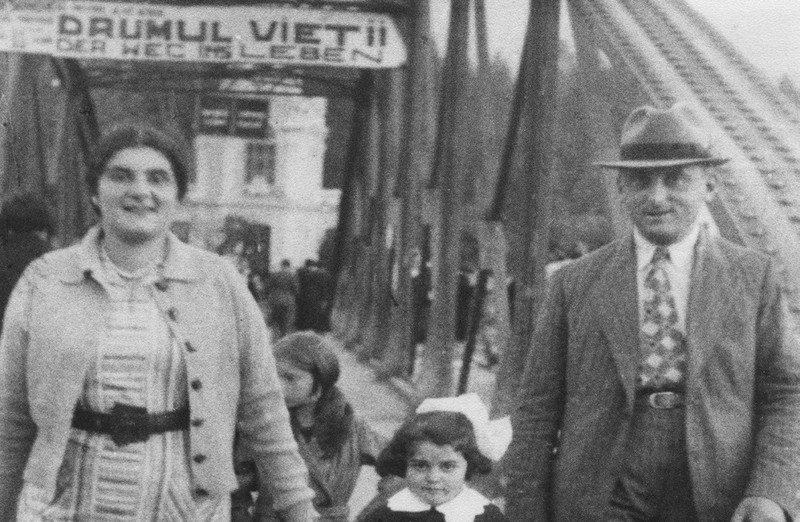 Yet that is where ten-year-old Felicia Steigman and her parents arrived in 1941, after a cruel deportation and death march overseen by Romanian Nazi collaborators. 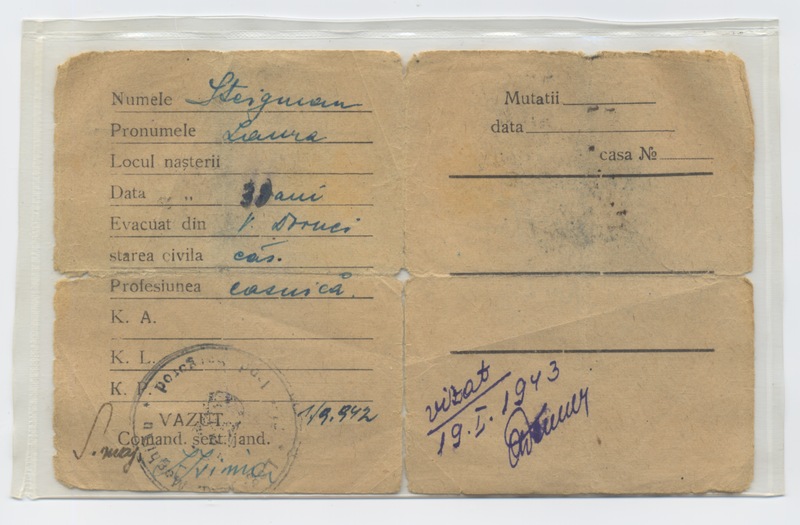 After surviving three years amid squalor, devastation and death, they finally returned to their pre-war idyllic hometown, Vatra Dornei, only to find their suffering being silenced. Decades later, Felicia was determined to commemorate the forgotten cemetery of Transnistria in a way that could not be ignored. Warning: Memoir contains graphic violence. 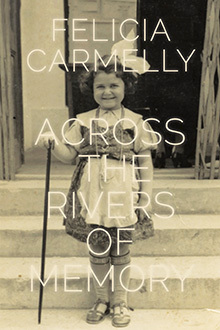 Felicia Carmelly was born in Vatra Dornei, Romania, on September 25, 1931. 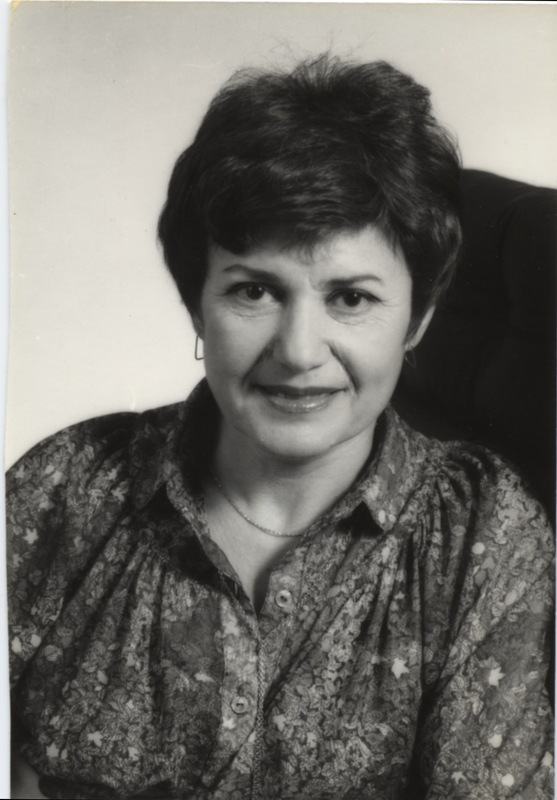 In 1959, Felicia and her family emigrated from communist Romania to Israel. 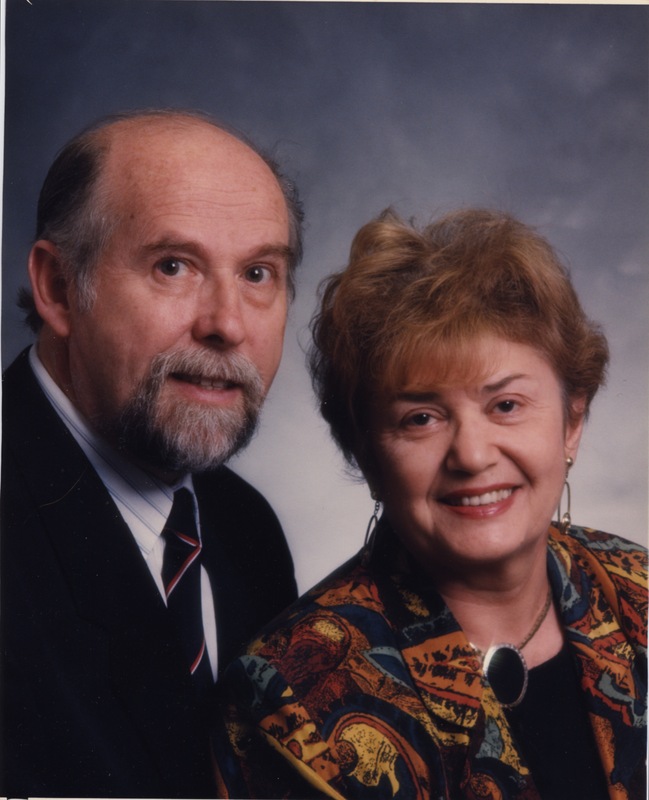 Three years later they immigrated to Canada, where Felicia earned her master’s degree in social work. Felicia founded Toronto’s Transnistria Survivors’ Association in 1994 and published the anthology Shattered! 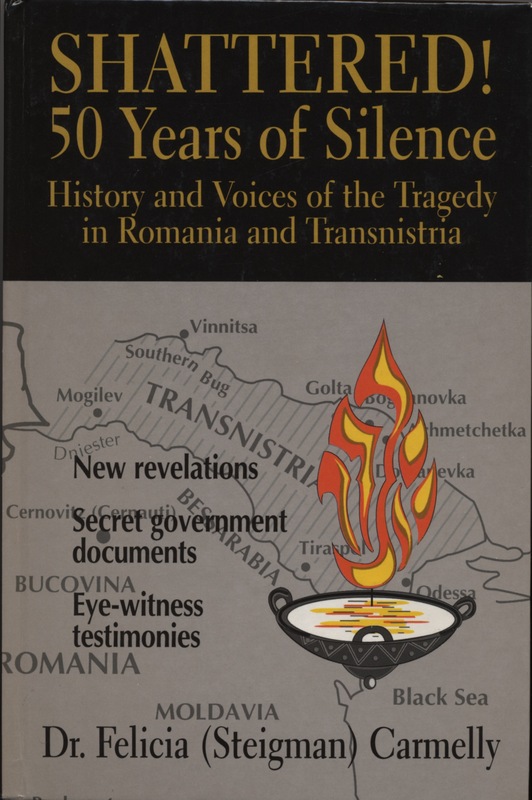 50 Years of Silence: History and Voices of the Tragedy in Romania and Transnistria in 1997. 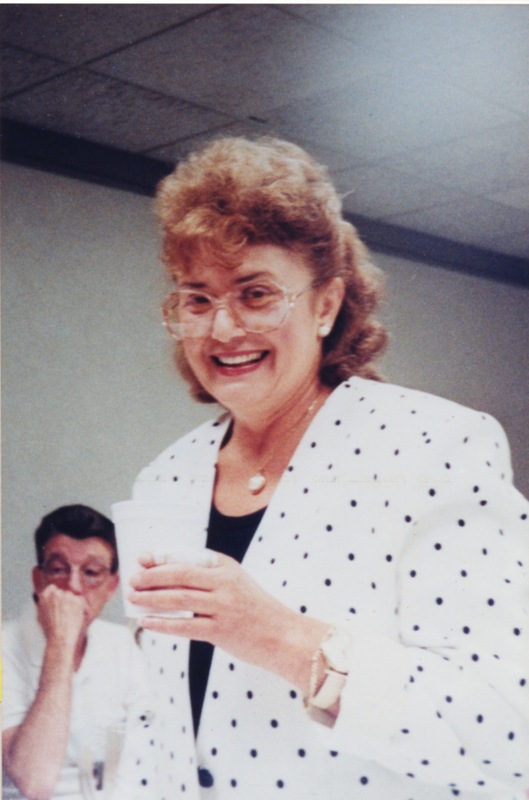 Felicia Carmelly passed away in 2018. 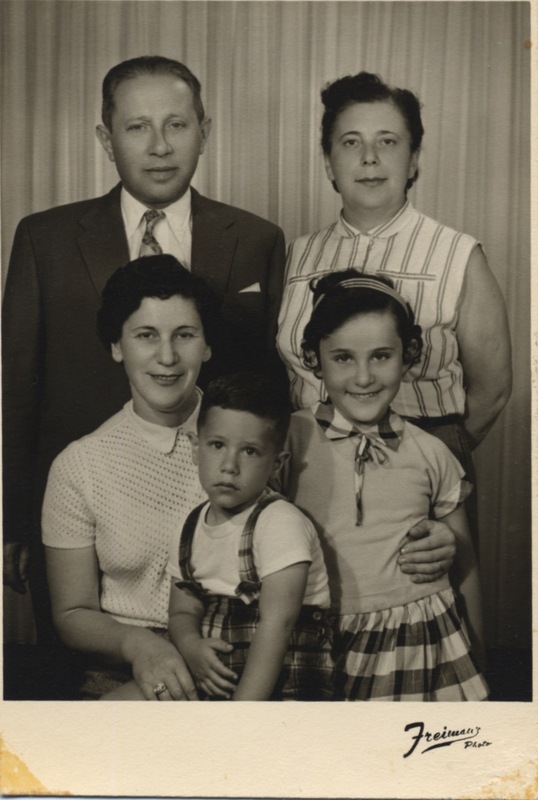 The Siegler family in pre-war Dorna. 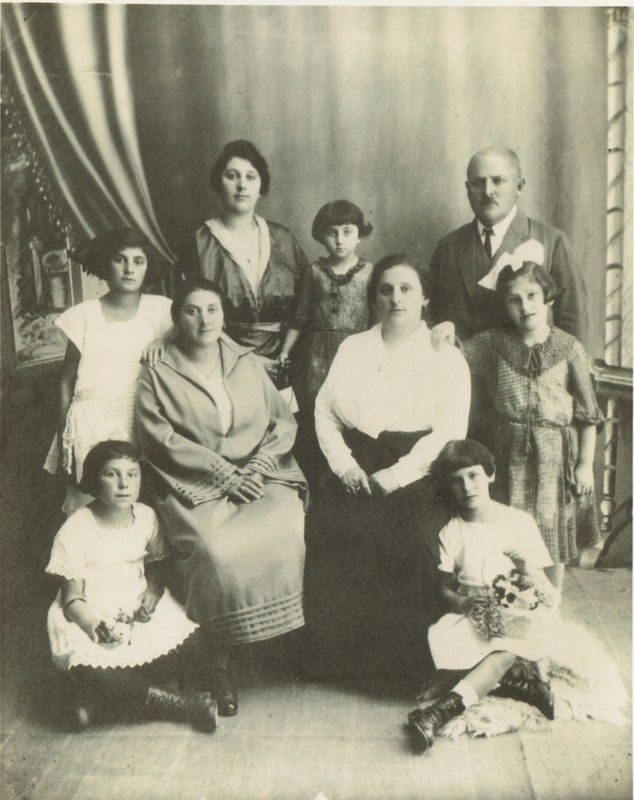 In the middle row (left to right) are Felicia’s mother, Laura; her grandmother, Rebecca (Rivka), and other maternal relatives. Seated in front are Felicia’s aunts Sidi (left) and Mila (right). Dorna, circa 1920. Felicia’s mother, Laura, with her mother and her siblings. 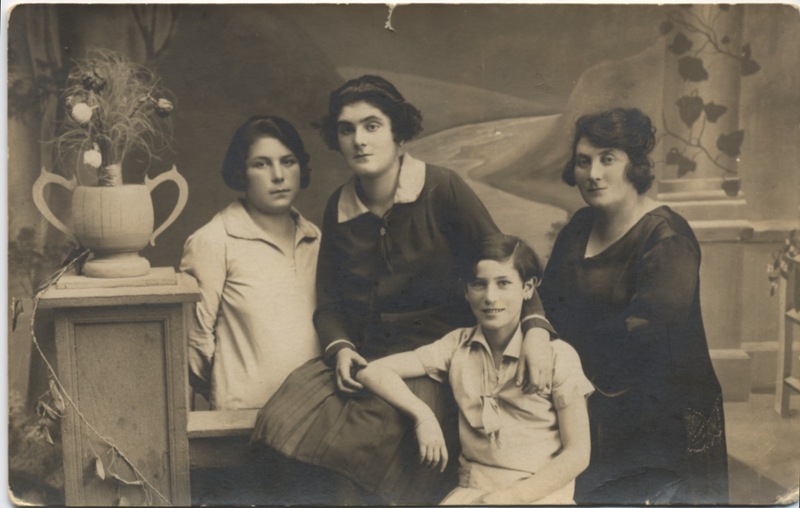 From left to right: Sidi (age fourteen); Laura (age seventeen); Mila (age twelve); and their mother, Rebecca. Dorna, 1926. Engagement photo of Felicia’s parents, Isaac Steigman and Laura Siegler. Dorna, 1928. 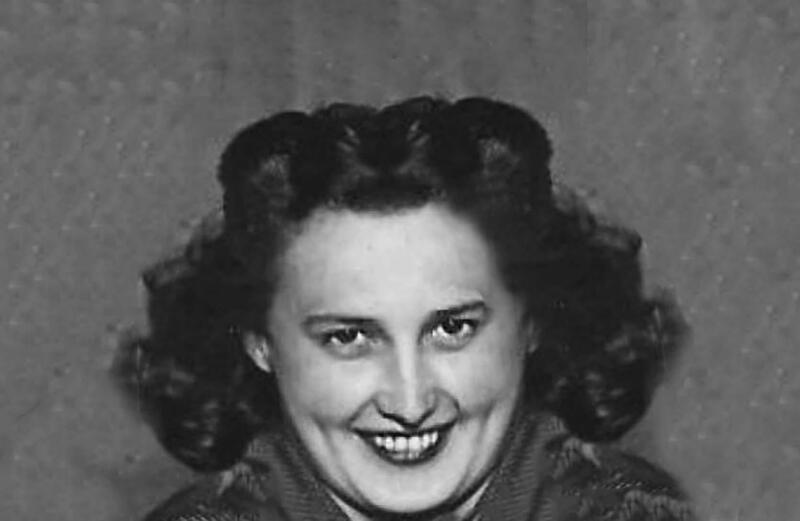 Felicia’s aunt Etty (née Steigman). 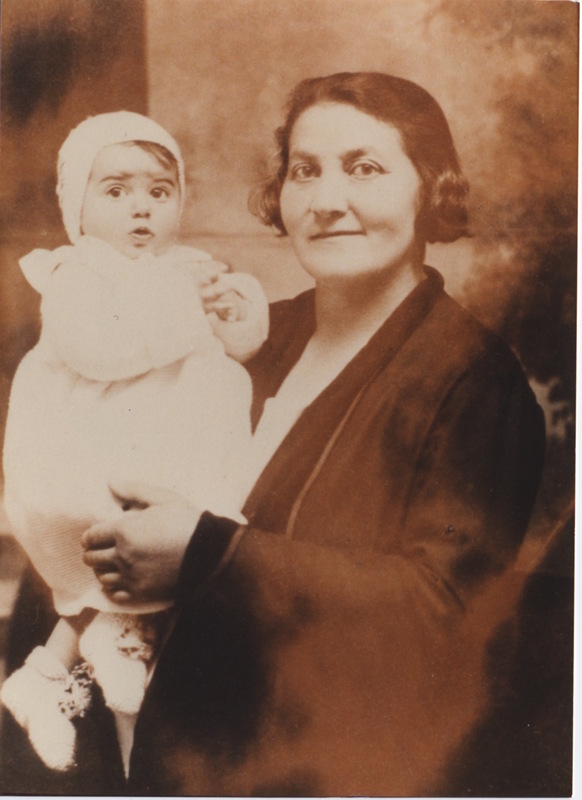 Six-month-old Felicia with her maternal grandmother, Rebecca Siegler. Dorna, 1932. Felicia with her mother and her mother’s cousin under a banner reading “The Road of Life.” Dorna, circa 1937. 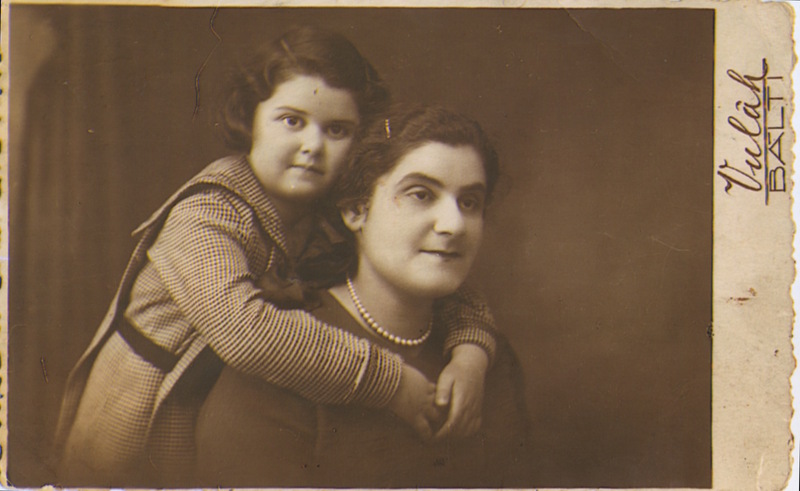 Felicia, age six, with her mother. Dorna, 1937. Felicia and her family in Dorna’s park. 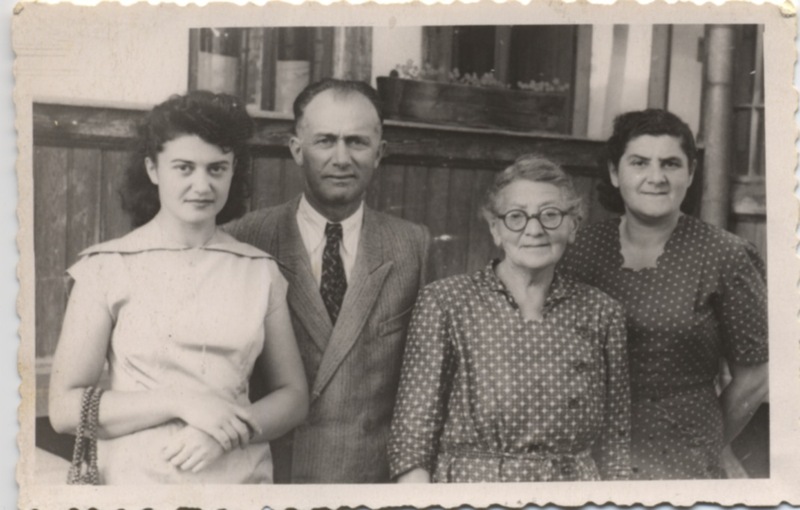 Left to right: Felicia’s maternal grandmother, Rebecca; Felicia’s father, Isaac; Aunt Mila; Felicia; and Felicia’s mother, Laura. Dorna, 1937. 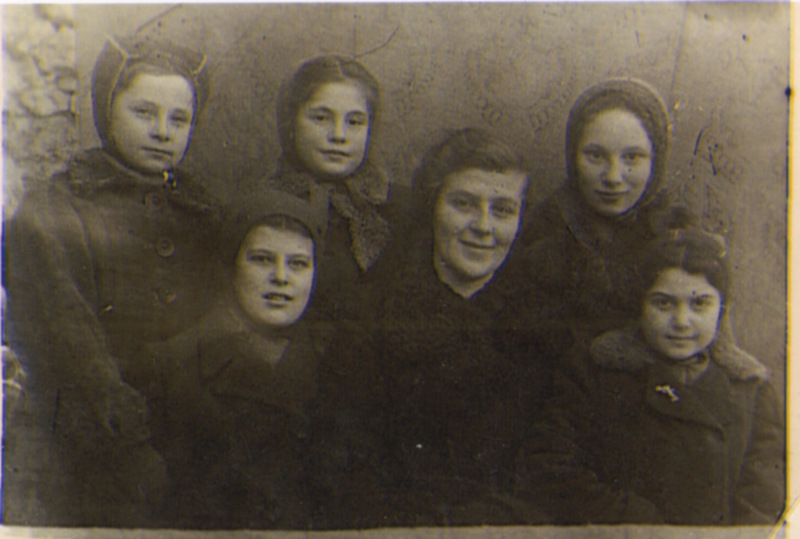 The only wartime photo available of Felicia (far right) in Shargorod. Felicia is pictured with her teacher, Madame Victor (centre), and four classmates – Hedy, Paula, Selma and Renate. 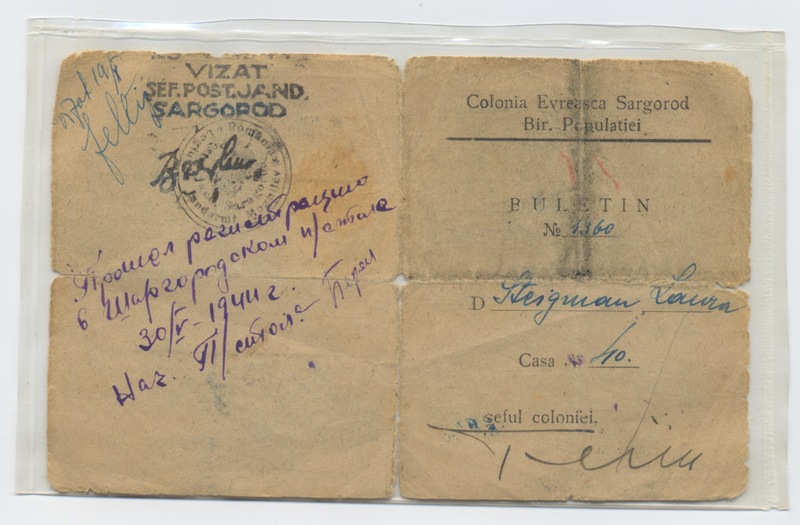 Shargorod, Transnistria, 1941. 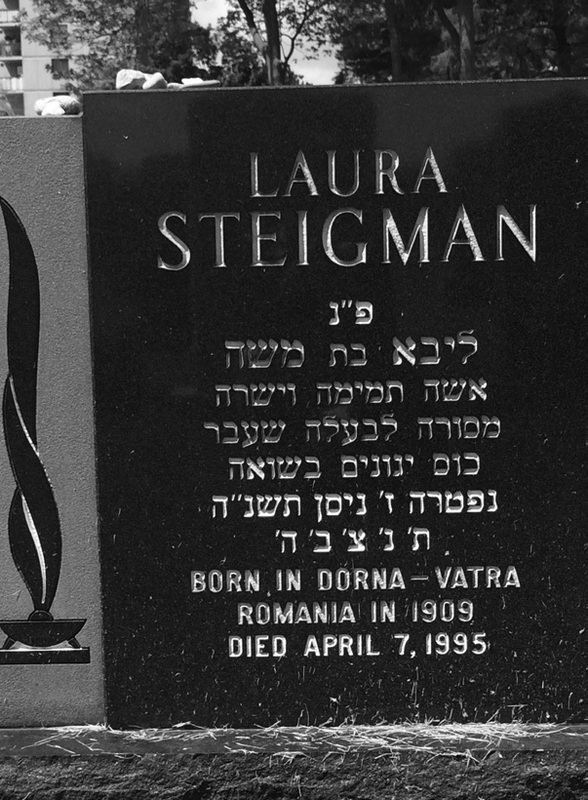 Laura Steigman’s ID card. Shargorod, 1944. 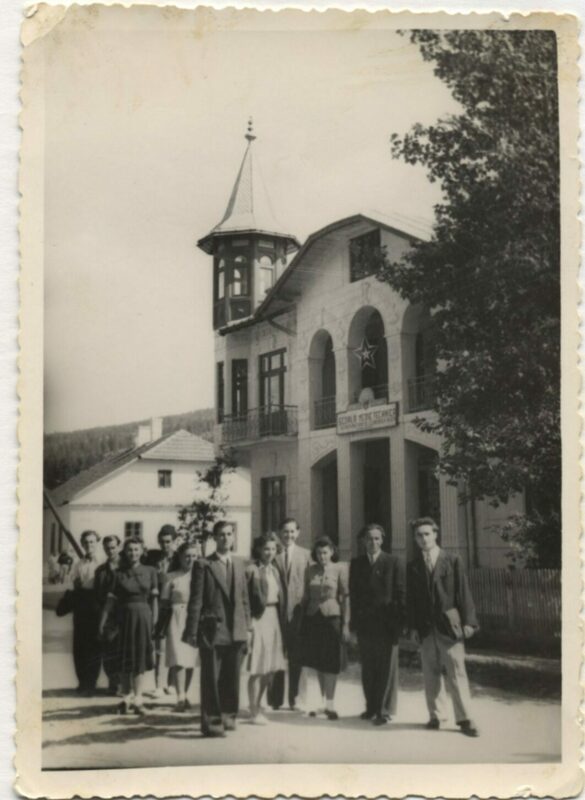 Felicia (third from right), with friends in front of the building she arranged to have used as a high school. Dorna, 1946. 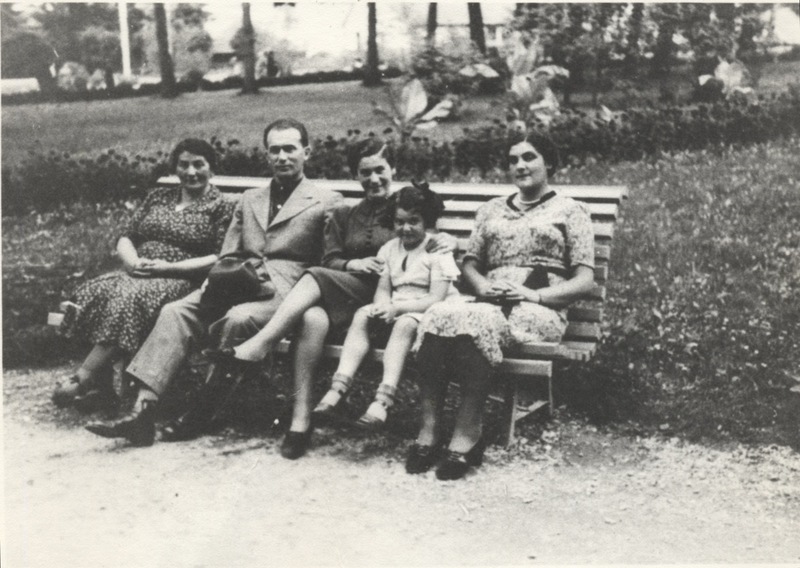 Felicia (far left) after the war with her father, grandmother and mother. Dorna, 1948. 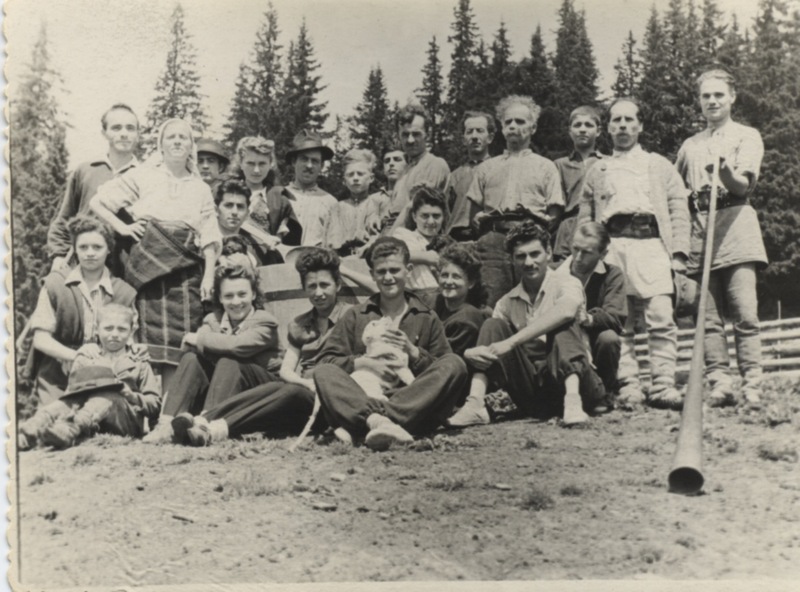 Felicia (middle row, seated) with her Socialist-Zionist group after the war, visiting a sheep shelter in the Carpathian Mountains. Aunt Sidi with the Treiser family, who Felicia was close to in Montreal. 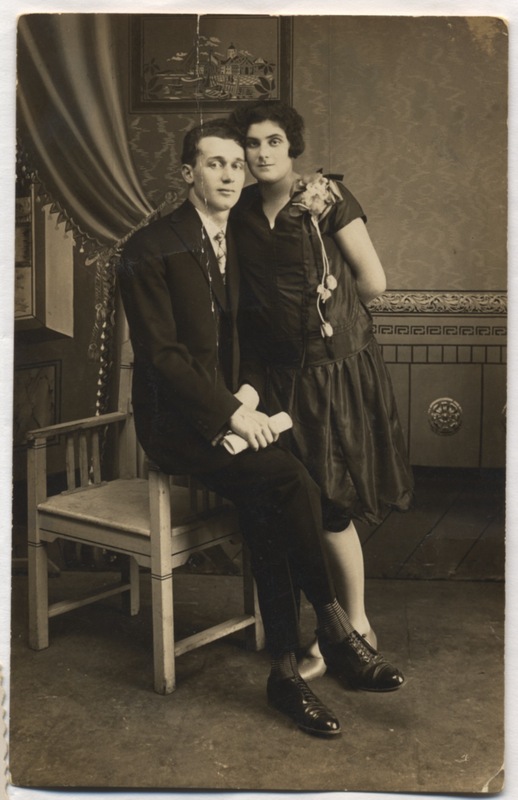 Standing in back: Felicia’s uncle Armin Treiser and aunt Sidi Rauchwerger. In front: Felicia’s aunt Mila Treiser with her children, Murray and Diana. Montreal, 1958. 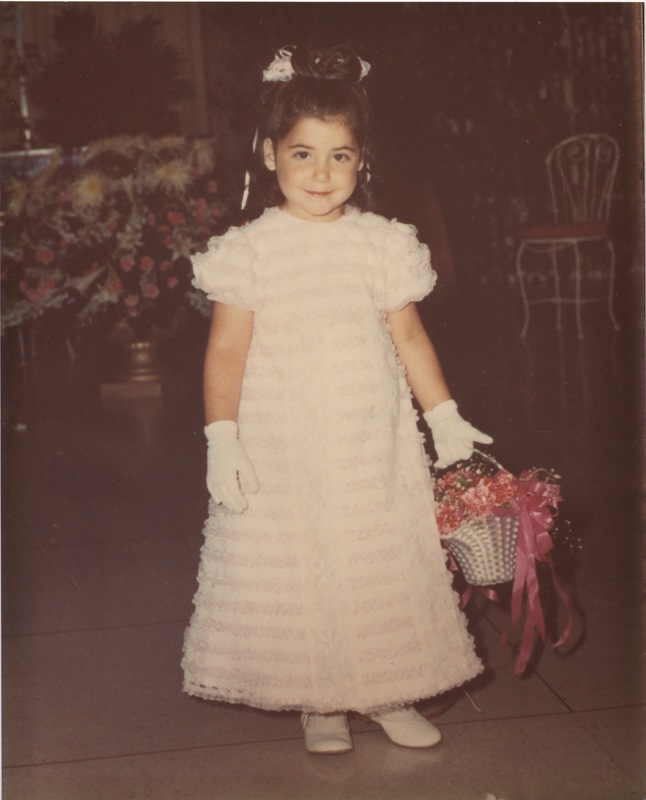 Felicia’s daughter, Romy, age four, at the wedding of Diana Treiser and Israel Kogan. Montreal, 1969. 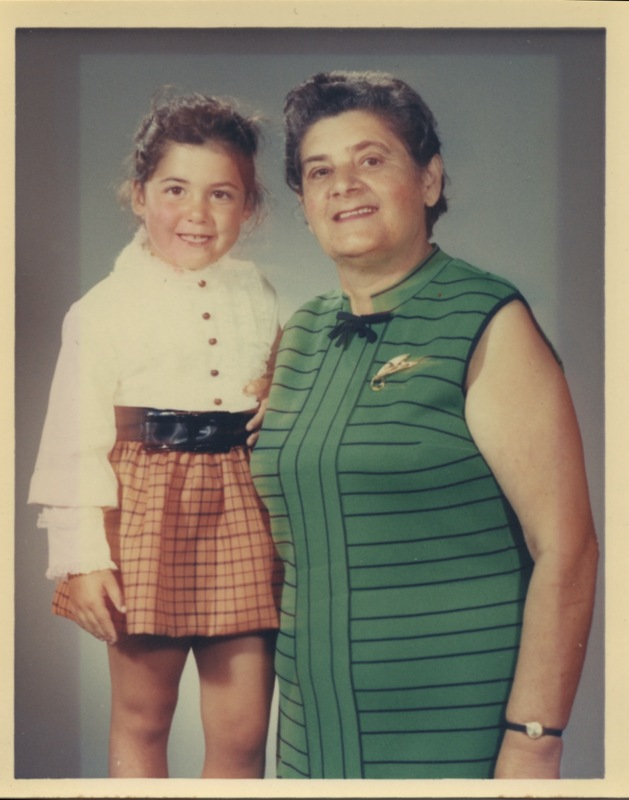 Romy with her grandmother, Laura Steigman. Montreal, circa 1969. 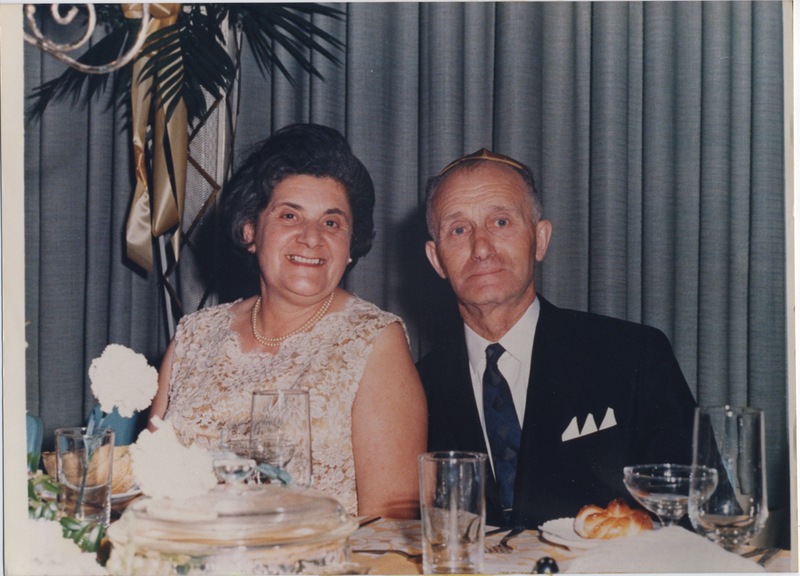 Felicia’s parents in Montreal, circa 1960s. 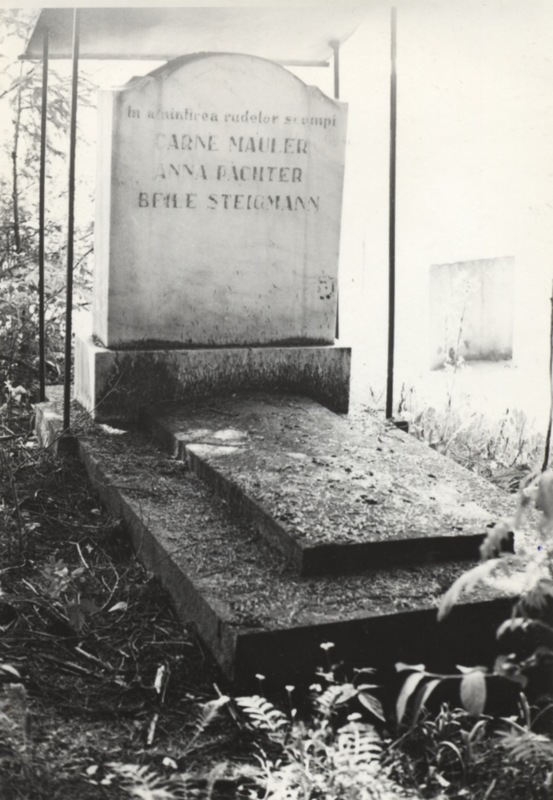 The names of Felicia’s cousins Charna Mauler and Anna Pachter, and of her paternal grandmother, Beile Steigman, are shown on the back of an unidentified family member’s monument in the Jewish cemetery in Dorna. The names of family members who died in the Holocaust and therefore had no graves were often engraved on the back of another family member’s gravestone. 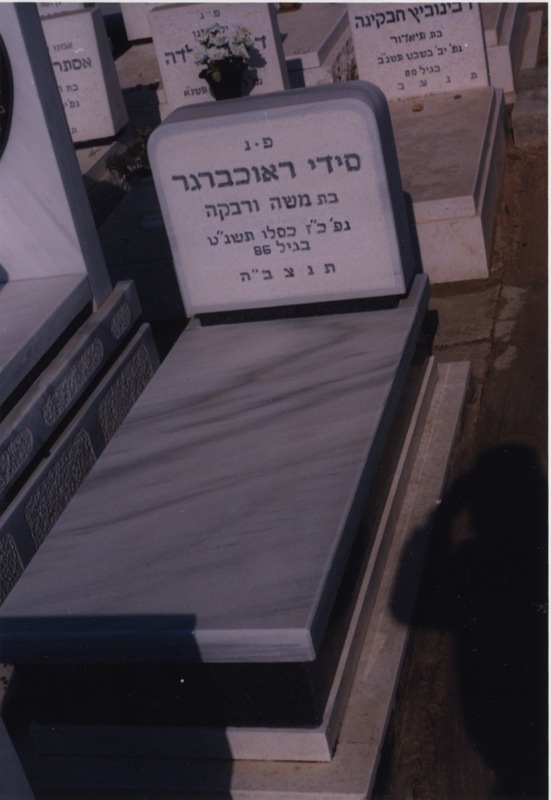 Gravesite of Sidi Rauchwerger, who died in Israel. 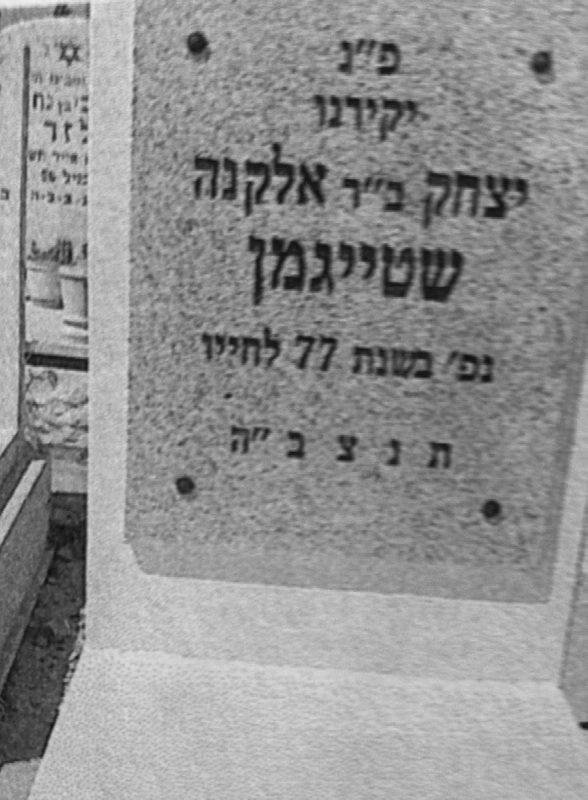 Felicia’s father’s gravestone in Israel. Gravestone of Felicia’s mother, Toronto. Felicia facilitating a stress management seminar. Toronto, circa 1983. The cover of Felicia’s book, Shattered!, published in 1997. 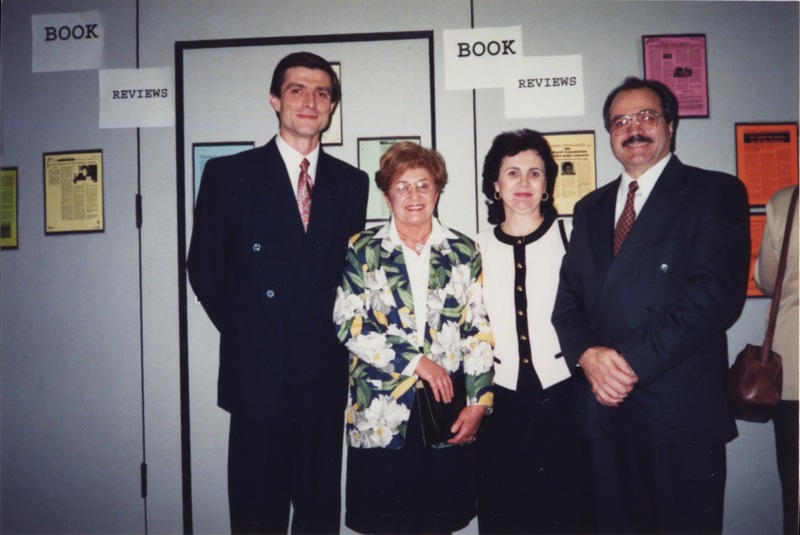 Felicia (second from left) at her book launch with the Romanian consul (left); the consul’s wife (third from left); and Manuel Prutschi (right), of the now-defunct Canadian Jewish Congress. Toronto, 1997. 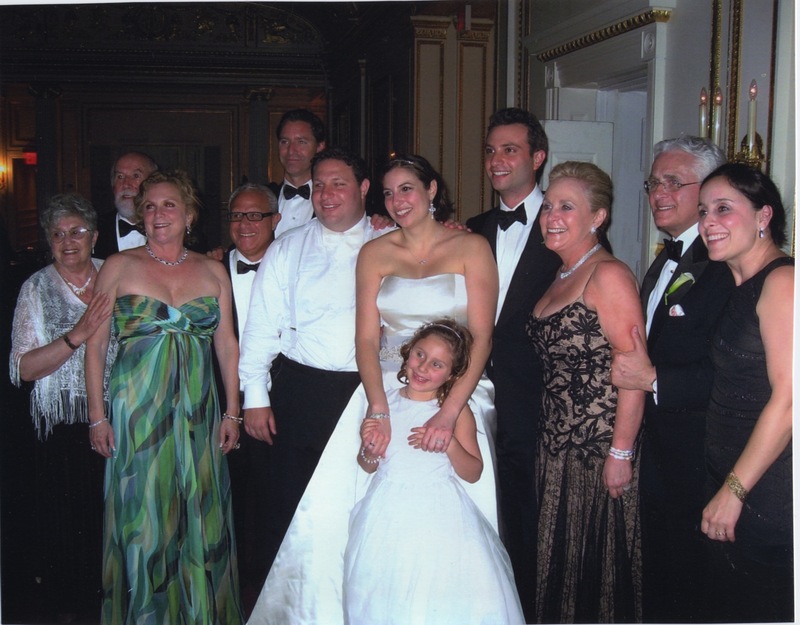 Bill and Felicia with the Treiser and Kogan families at Adam Treiser’s bar mitzvah in New York. 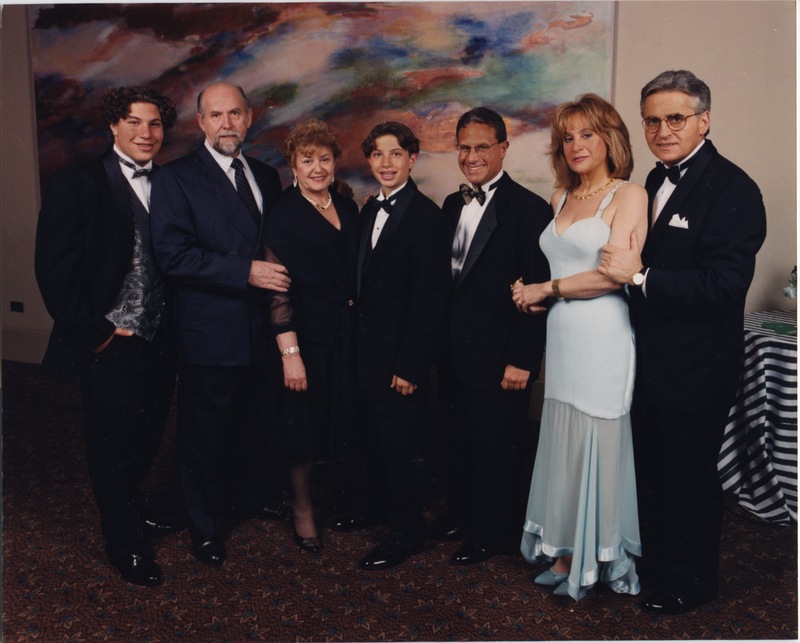 Left to right: Matthew Treiser; Bill; Felicia; Adam Treiser; Murray Treiser; and Diana and Israel Kogan. Wedding of Jenevieve and Matthew Treiser, son of Felicia’s cousin Murray Treiser. 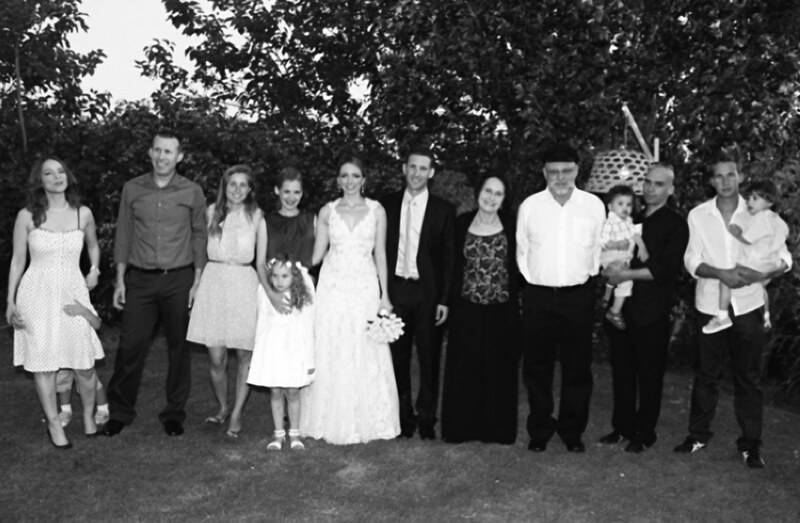 From left to right: Felicia, Bill, Robin, Murray, Cameron, Matthew, Jenevieve, Mila (in front), Adam, Diana, Israel and Jessica. 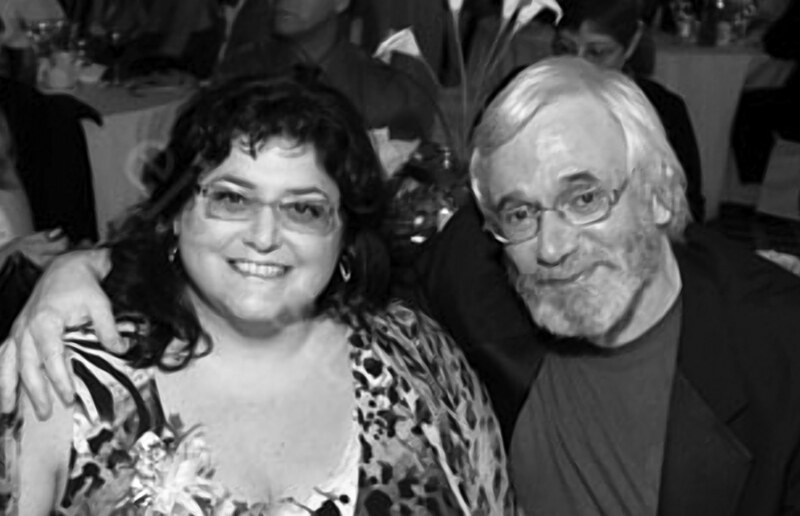 Felicia’s daughter, Romy, with her husband, Richard Fine. Toronto, circa 2011. I had the uncanny feeling that the writing of this book to bear witness and expose the horrors of Transnistria to the world at large was my life's meaning and the purpose of my survival. 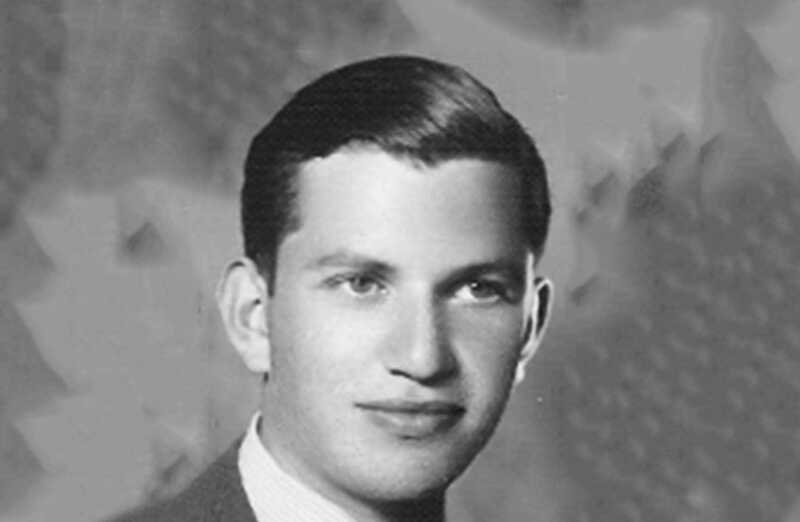 I remember the cold, rainy autumn day in October 1941 when the youngster at City Hall announced that all Jews must be at the train station at 5:00 p.m. sharp. We were to pack food for three days and take only as much as we could carry. The youngster yelled out the order with a voice full of hatred, sneering at us with the authority of someone assigned full control over our destinies. Privately, to protect me from hearing, my father told my mother the final words of the ordinance. She repeated his words in shock: “Anybody found after the train has left will be shot.” Because we had been told to pack enough food for just three days, we naturally assumed, as any level-headed person might, that we would be returning home after three days. How could it possibly be otherwise? Such a thought was beyond our imagination. After packing, Mama started obsessively cleaning the house, demanding that I help her as she quickly moved from sofa to chair. I couldn’t understand why. The house was already so clean; hadn’t she cleaned it just the day before? I knew better than to question her – she was in such a terrible mood. We were ready to leave when Mama noticed that I had left my apron on the kitchen chair instead of hanging it up on the hook where it belonged. She screamed at me and I had to go and put it back in its place. That is how I remember the very last moment in our home. 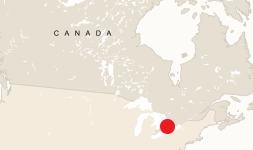 My mother layered me in three pairs of long underwear, three sweaters and two coats, explaining as she was dressing me that it was very, very cold. It reminded me of my mother’s compulsion to fatten me up with “reserves,” always protecting me in case of an emergency. I was wearing my backpack when we left to walk to the train station. My parents carried the heavy bundles as well as pots full of food: schnitzels, which my mother had made that day from chicken breasts, and hearts of wheat as a side dish. We had just enough for three days for the three of us. I saw that passenger trains were coming and leaving without stopping for us and knew instinctively that something was off. It was almost dark, getting colder, and we were still waiting in the rain. We began to get impatient. “In the train, it will be warm,” I reassured myself. I was leaning against my mama and closed my eyes. We stood there from about 5:00 p.m. until 9:00 p.m., with passenger trains going back and forth, back and forth. To keep my mind busy, I was thinking about how cold it was in the forest and how the animals must be freezing. I felt bad for them. Suddenly, a very long, brown train pulled in and stopped. It was a cattle train meant for beasts, not people. The doors, as big as walls, slid open with a thud. The soldiers were screaming at us, shouting, swearing, pushing, pulling, and barking orders for us to get in. Frantically, people began running, slipping in the mud, falling down and getting up. Everybody was moving and yelling. We were being herded with rifle butts into the cars. For a few minutes, I couldn’t see my parents. I panicked. Then, I fell in the mud and got a nosebleed. Somebody stepped on my hand. “Don’t step on me!” I yelled. I was pulled from the mud. I was afraid Mama would be angry because there was mud and blood all over my face, my mittens and my coat. The next thing I knew, I was picked up and thrown into the train. After hours of waiting in the cold rain, we were stuffed, body touching body, into the train and the huge doors were slammed shut. The train stood in the station for at least two more hours before surging violently forward. We had no idea to where, for how long or why we were being taken away from our homes.